Is it just me or did this week fly by? I'll be spending the weekend baking cookies, doing laundry, and cleaning my house. Which honestly, I never mind housework in the fall. I'm going out of town next weekend, so I'm sure I'll be prepping for that, too. 3. I saw this sign Tuesday. Where do people come up with this stuff? 4. Parenthood Season Premiere. Best show on television! 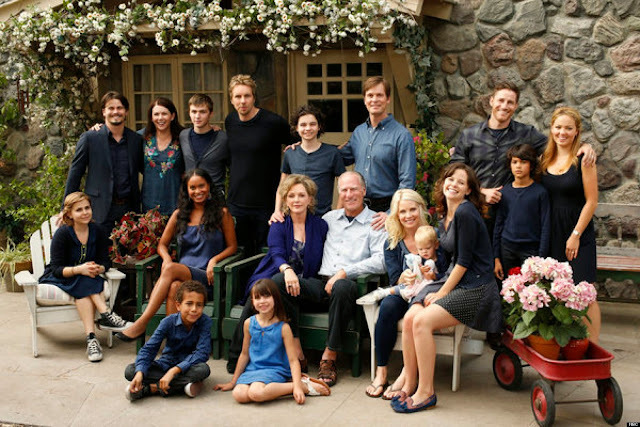 I wasn't a fan of parenthood's season premiere but I am excited for this season! agree with you on "parenthood"! and your dogs are adorable. I've never seen Parenthood! That thrift store....I kind of wanna go!